Step into the world of glamour and beauty with us – Sonet Sanitarywares, the leader in manufacture and export of premium Sanitary ware. Bathed in luxury and style, our products are high-end and unique, making your dream of a lavish lifestyle come true. We believe in innovation and technology. 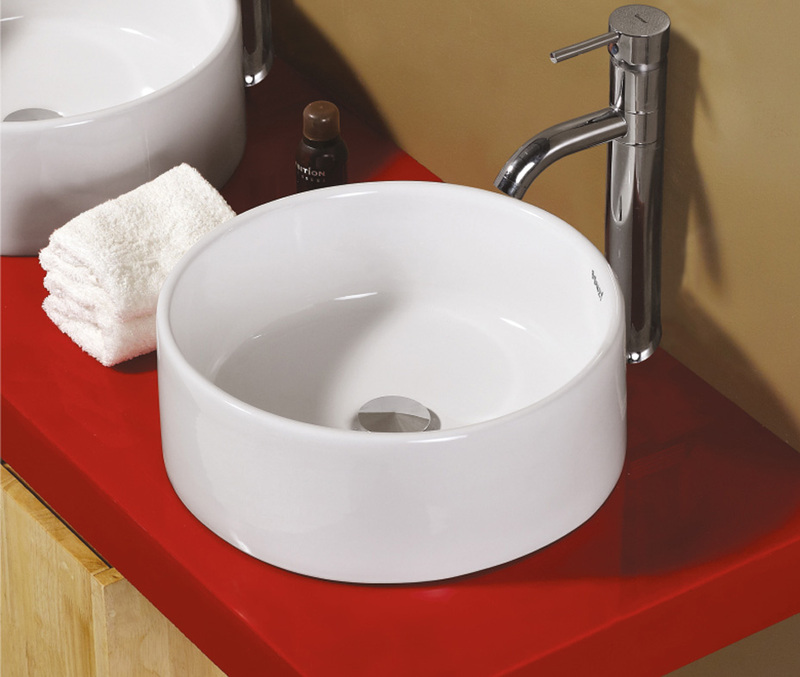 And our huge collection of premium sanitary ware and bathroom furniture reflect our belief. Being the first SSI in the country with the largest capacity, we have stood firm in our vision to be a global leader. Since our inception, we have been creating products that are high on quality and stylish in looks. Located in India, we are manufacturing products under the brand name of Sonet Sanitarywares. Our designs highly reflect the European feel, especially that of Spain and Italy. 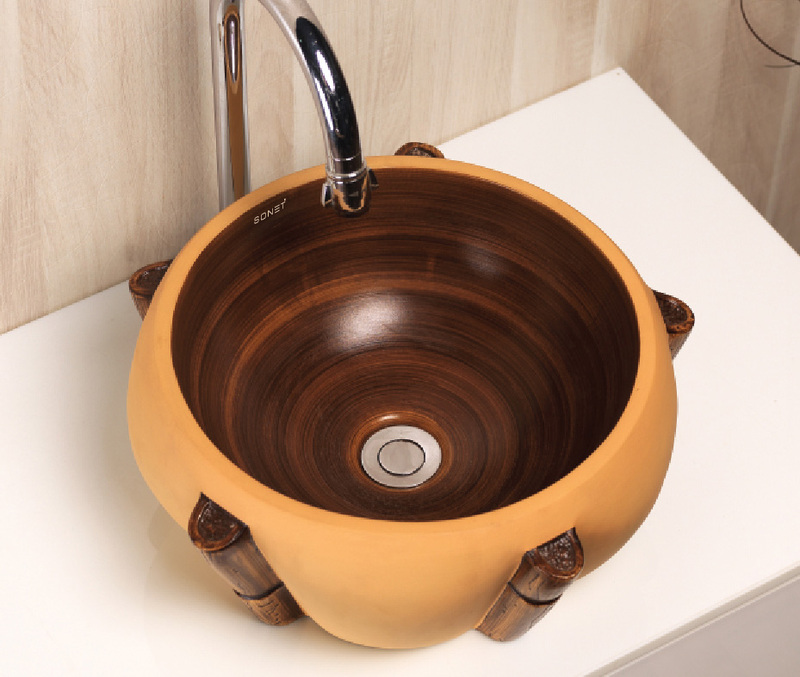 We export our sanitary ware even in the Far East regions including Malaysia. We take pride in the fact that our products are beautiful and stand out from the domestic range available. We have premium bath suites, designer wash basins, stylish water closets and many things that are generally not available in local markets. Choose from a wide range of colours, variants in Rustic and painted, and endless shapes to adorn your bathrooms. 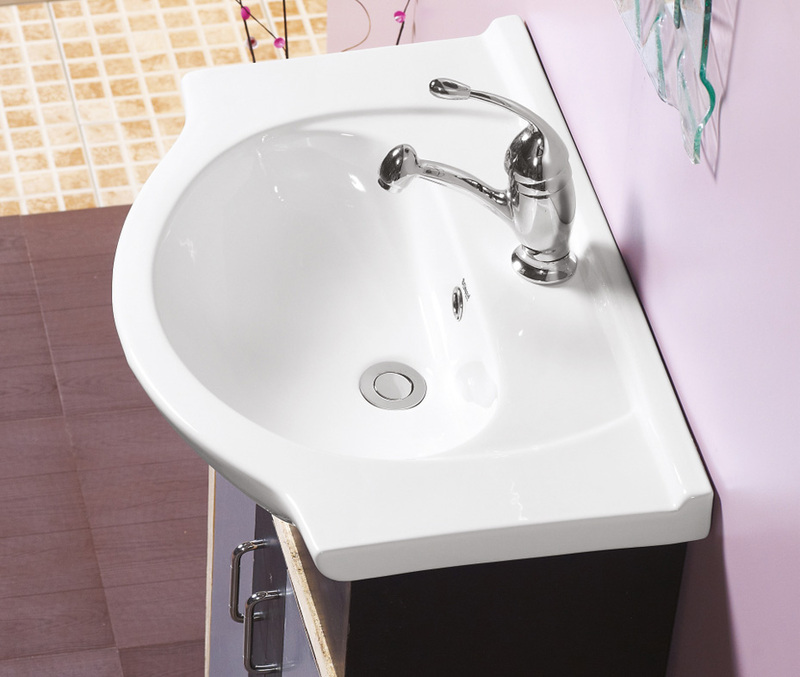 As Manufacturers and Exporter of premium Sanitary ware, we are happy to serve customers and delight them.